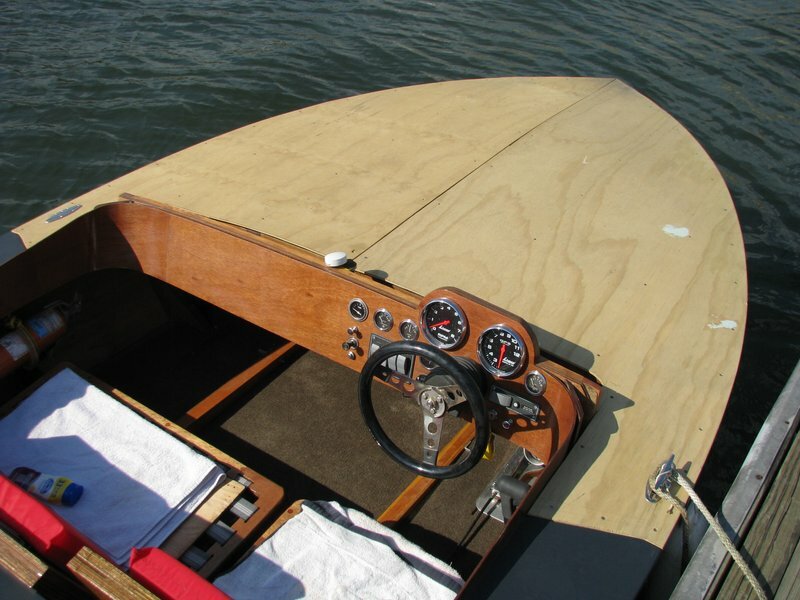 This quick and easy boatbuilding method consists of plywood planking panels cut to shape from full-size patterns which are “stitched” and “glued” together at the seams. 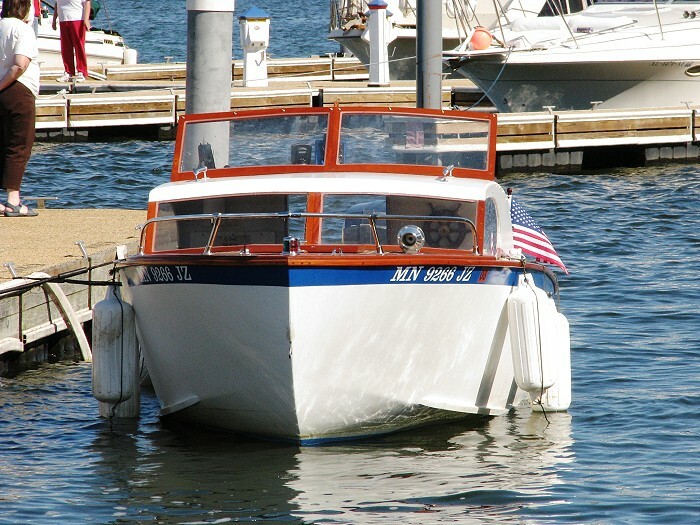 Such a boat can be assembled in a matter of hours after cutting out the parts. The stitching is done with short lengths of copper wire passed through small holes along seam edges. These are twisted together to hold the panels together. The glue is an epoxy putty formed in a cove-shaped fillet along the seams, usually on the inside. The stitched and glued seam is then covered with strips of resin-coated fiberglass tape inside and out. 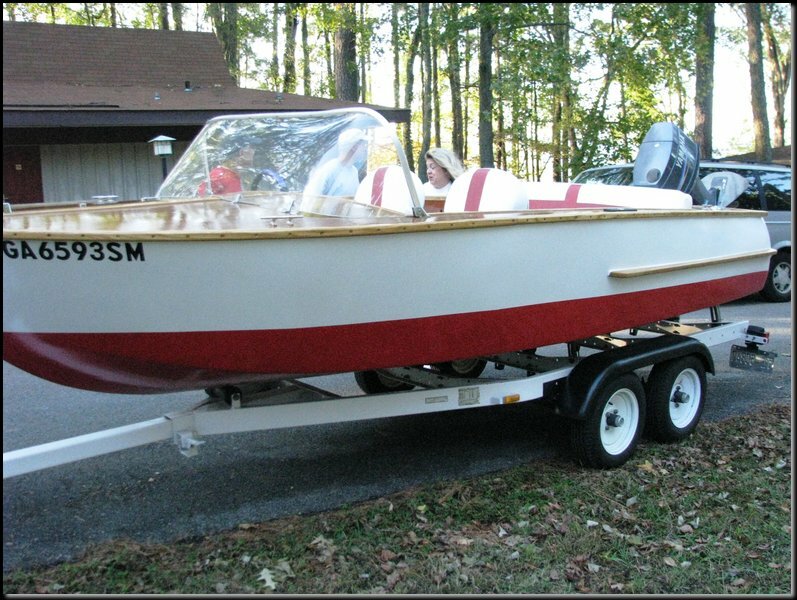 Just about anybody can build a boat using the GLEN-L Stitch-N-Glue system. This method eliminates many members that ordinarily require fitting, fairing, and bevelling. Thus, it’s ideal for beginners. A hand saber saw and drill are about the only power tools required. 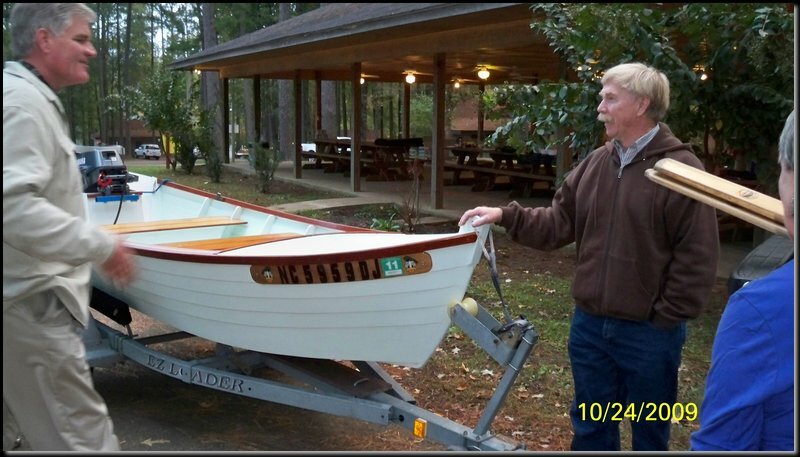 The resulting boat is incredibly light weight, strong, and durable. Plans packages for Stitch-N-Glue designs include instructions, material layouts, and material listings. In addition, the Full Size Patterns provided with all Stitch-N-Glue designs are precise since they’re taken from the actual panels used to build our prototype boats. 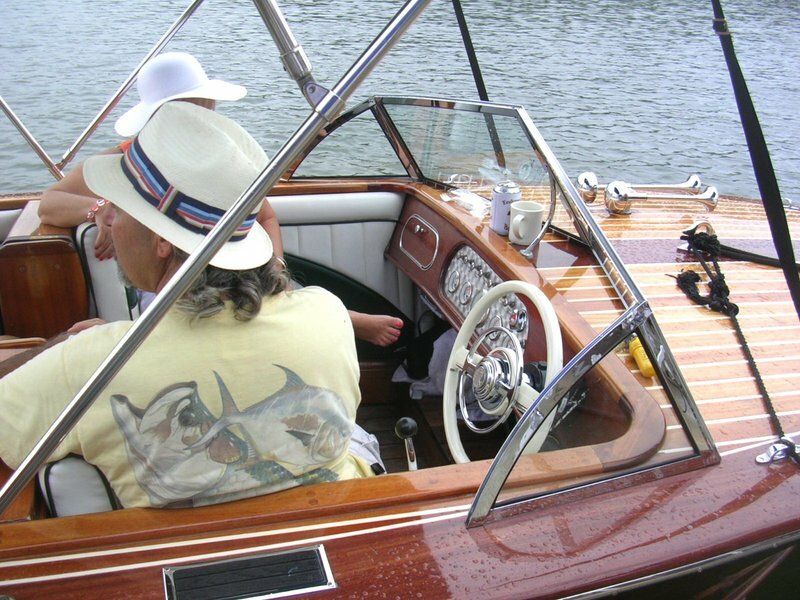 All patterns are reproduced either as full or symmetrical half-section patterns, and include all planking members. FAST-G….Fold And Stitch Then Glue. 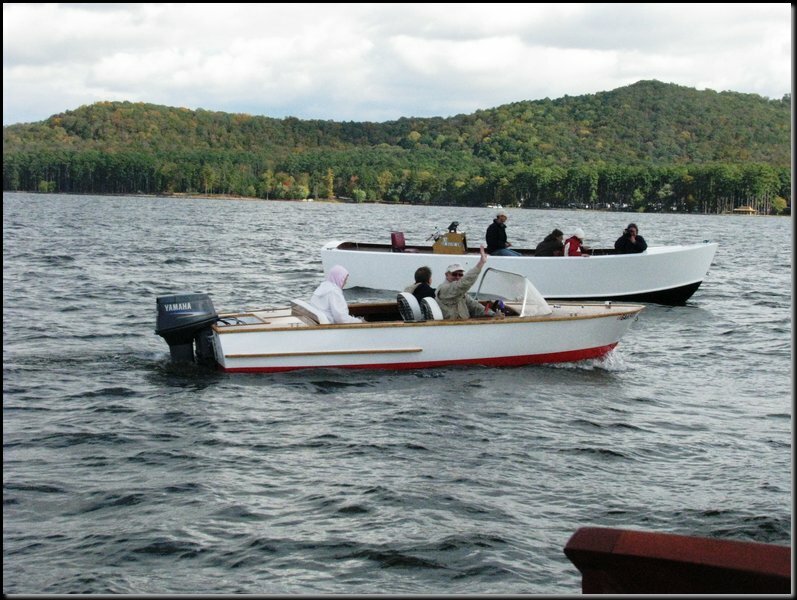 FAST-G was developed to make Stitch-N-Glue building of a vee bottomed boat practical. Remember when you were a kid in school? The map of the world, even though it is round, was shown flat on the pages of the geography book with various gores of cut outs. Essentially, that is what we’ve done. The planking is assembled flat on the ground. 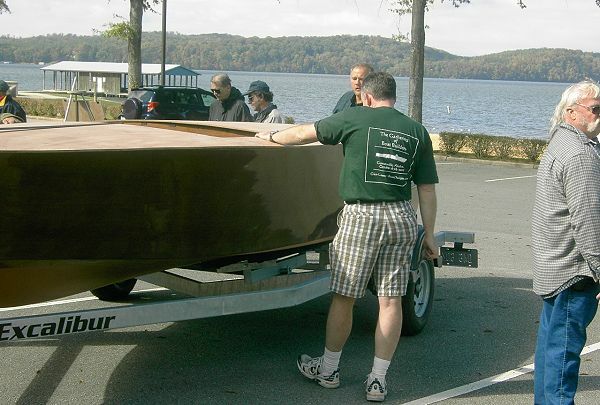 Then the boat is folded together to form the vee bottom hull. FAST-G Plans and Patterns supply templates for all planking. Since the panels are developed for sheet material, the planking folds readily into shape without undue effort. Final stitching, filleting, and finishing is done the same as on our other Stitch-N-Glue designs. 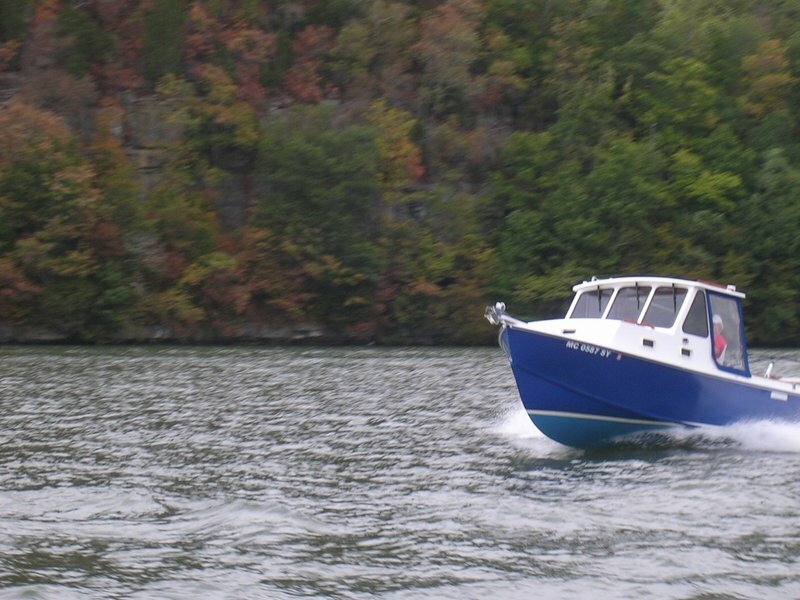 All FAST-G plans feature patterns for virtually every contoured part in the boat…..and that’s a lot of templates. See our Stitch-N-Glue Pictorial Guide with captions for further details. See our Online Catalog for all of our Stitch and Glue Designs.